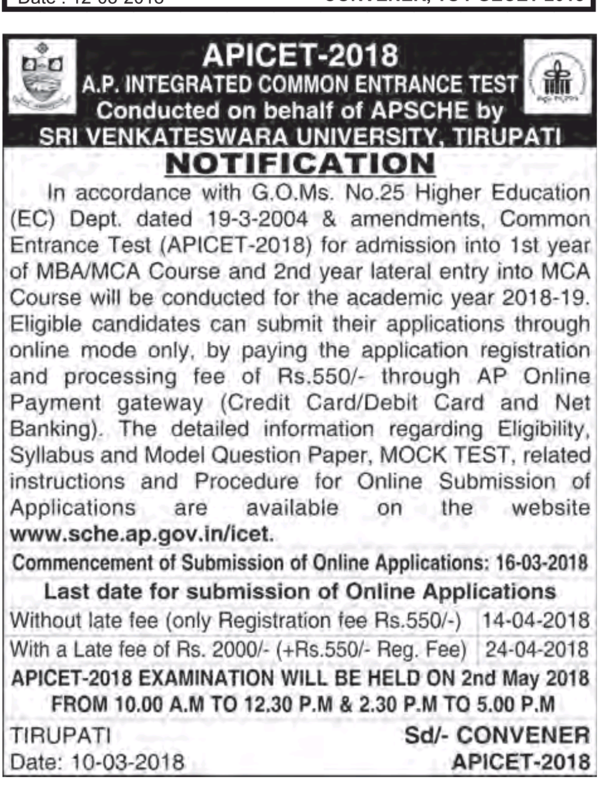 Andhra Pradesh Open School Supply Exams to be conducted in April 2019. Here are the Timetable and Hall ticket Download links for 10th and Intermediate exams. Note * Revised Time Table: SSC & Intermediate Public Examinations, May-2019 from 01.05.2019 to 08.05.2019 from 09.30 AM to 12.30 Noon. 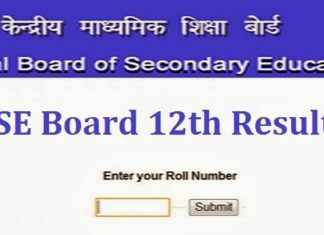 Intermediate Practical Examinations from 09.05.2019 to 13.05.2019.